A veneer is a thin covering that bonds to the natural tooth surface and is much more conservative to crowns. 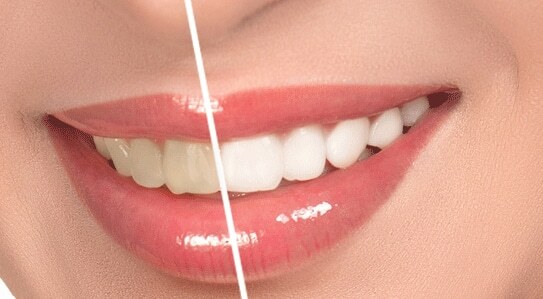 Veneers are the ultimate in aesthetics and can give you the smile you have always wanted. If your teeth are chipped, broken, or discoloured veneers are a great way to change the shape and color of your teeth. Occasionally, some teeth undergo extensive wear or discoloration, and a smile makeover is desired. Using the most modern design principles, a new smile can be created, giving back that confidence and vibrance that everyone deserves in their smile.